Apple has been selling i-phone6 publicly in Hong Kong since Sept 2014. However, up to now, we still need to register on-line before purchase, and cannot walk-in to purchase. 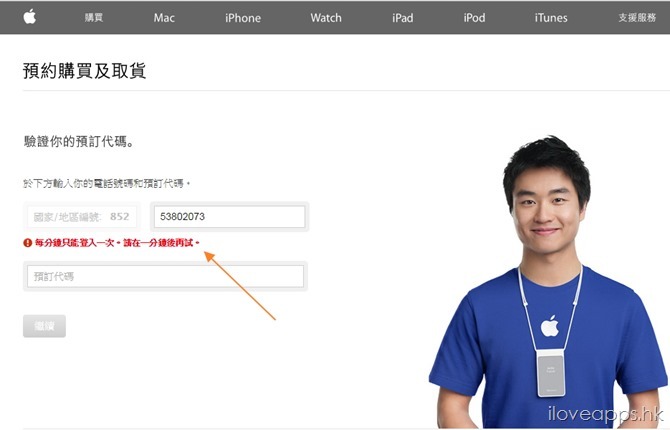 To remind that we have to order from i-reserve link (https://reserve-hk.apple.com/HK/zh_HK/reserve/iPhone?execution=e1s2) , and we have no chance to reserve through the normal order page in apple store web site. 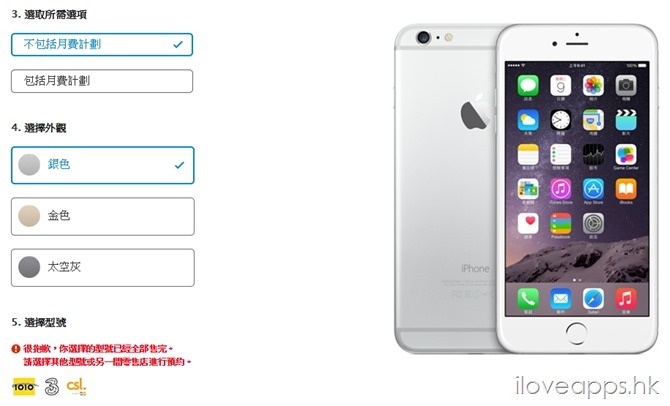 Moreover, the critical step is to get the verification code from your HK phone. 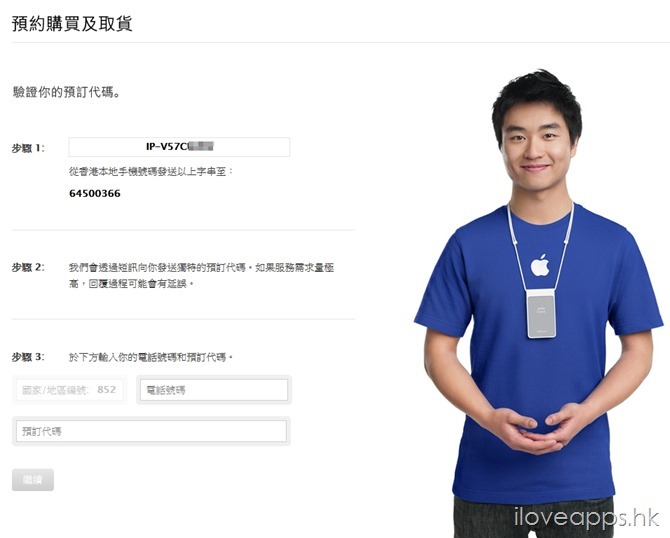 Too trouble to order an i-phone, so, I prefer to pay more money to buy from other store (e.g. Fortress - https://membership.fortress.com.hk/fortress/web/registrationService/hkList.do).